The HJRUC is rich in tradition and club history. Club history shows that in 1968 the club ceased to exist but in 2000 was re-established due to popular demand. A new committee was established in early 2004 to commence the club rebuild. Words are easy to put on a page but we are committed to “walking the walk” and branding ourselves as the “participation” club. 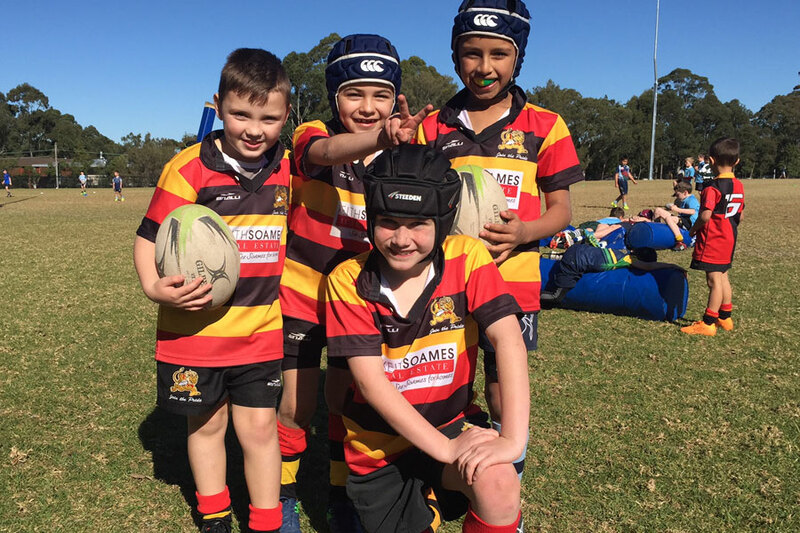 In the true spirit of park rugby, every child’s enjoyment is the paramount concern and equal time on the paddock regardless of ability, shape or size is the cornerstone of the Club. Some old fashioned values such as respect for teammates, coaches, officials and the opposition are also part of this. Club history has shown the committee sought to differentiate ourselves from other sporting codes and clubs in the area. For the Hornsby Junior Rugby Union Club, succeeding on these fronts is far more important than winning games and collecting trophies (don’t get us wrong: we do enjoy the odd win and have had our share of grand finals in the last couple of years!). In short our success is judged purely on whether kids and parents come back for another season. Perhaps the grass roots end of the game may have something to teach representative ranks on this score. In 2003, the HJRUC fielded one team: under 12s. In 2004 the Hornsby Junior Rugby Union Club fielded four teams: Under 7s, Under 9s, Under 12s and Under 13s. In 2005, the club was very proud to field seven teams: Under 6s, 7s, 8s, 9s, 10s, 12s and 14s. In 2006, we had teams in eight age groups: Under 6s, 8s, 9s, 10s, 11s, 13s, 14s and 15s. In 2009 10 teams were fielded in age groups from U6 to U16, with only U11s not represented. This continued growth is evidence that were are getting it right – both on and off the field and that the Club’s ethos described above is what people of looking for in junior sport. In 2017 the HJRUC fielded teams from U6 to U17 including all girl teams. The Club has formulated a business plan addressing player recruitment and promotion as well as development of coaching resources and systems. For the most part, the latter issue involves codifying and formulating the traditions and policies that have been developed informally since 2000. Our goal continues to be to field one team in each age group from Under 6s through to Opens. Importantly, our long term goal is to be able to maintain this presence in each age group at the level of one or perhaps two teams. Club history has demonstrated the clubs objective is to have a small, sustainable and manageable club where the core values of player participation and enjoyment are first and foremost. 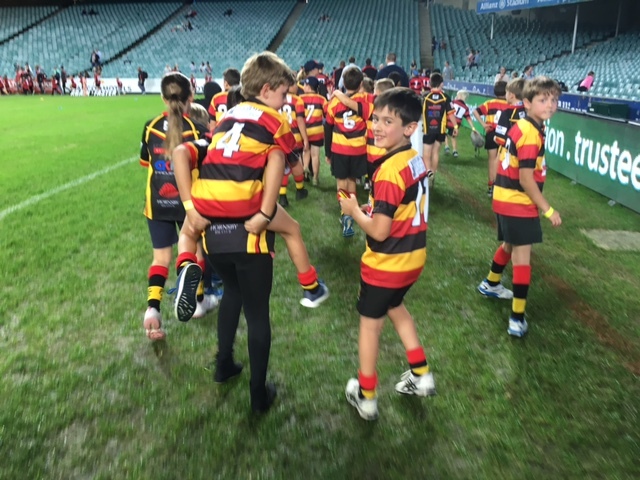 We are seeking to establish and maintain a genuine rugby community and link to our senior club.